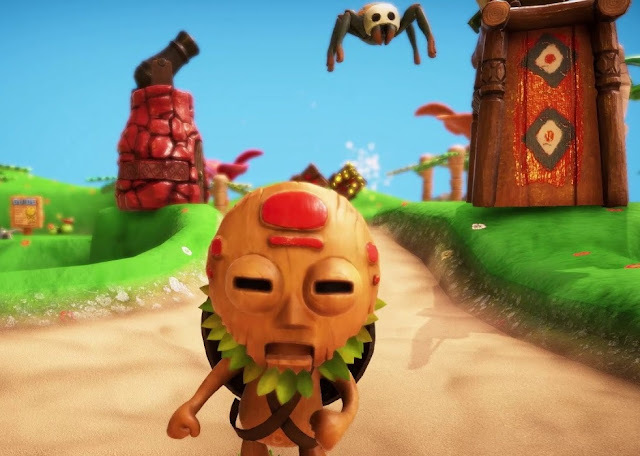 PixelJunk Monsters 2 would have to be the most exciting tower defence game in years... if not ever. Developed by Q-Games, the first was a truly remarkable example of the genre, and we're full expecting that the sequel will be even more impressive in every way. Especially with DLC that includes Monokuma. Between the base game and the season pass (which includes threes three pieces of DLC, you can get in on all the PixelJunk action for just $US21.99. And if you're wondering why I'm making a big fuss about the game, go and download the demo now. I am so very excited for this game.